REI’s annual Black Friday shutdown will also launch a custom search engine for sharing fans’ adventures. Two years ago, REI made waves throughout the retail industry when it shuttered all of its 151 stores on the day after Thanksgiving. It dubbed the no-buy campaign #OptOutside on social media and instantly went viral. This year, not only will the Seattle-based outdoor recreation brand continue its #OptOutside legacy with nationwide Black Friday and Thanksgiving store closures, it will also launch a custom search engine to help fans find and share adventures. Though it’s celebrated on Black Friday, REI’s #OptOutside campaign officially launches today. That’s because users can now experiment with the brand’s custom search engine. 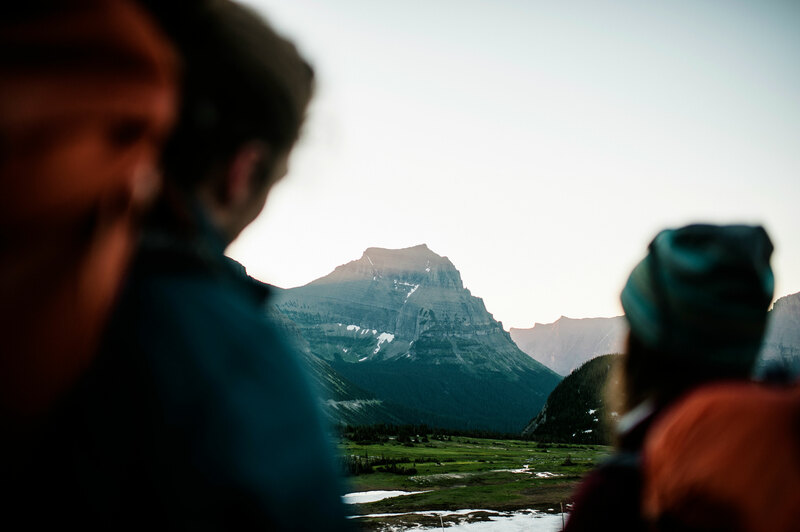 In collaboration with Instagram, REI curated thousands of #OptOutside-tagged posts. The search engine allows users to search by activity and location, thus inspiring adventures near and far. 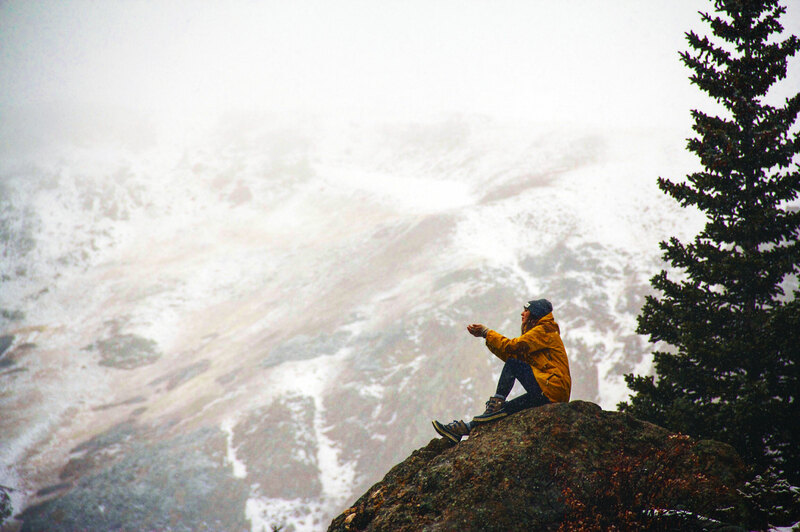 Users who click on an image of a hiker can see the name of the specific trail featured, the trail’s difficulty rating, directions to the trailhead, recent user reviews of the experience and related expert advice from REI. The brand has plenty of adventures archived for searching. By its count, nearly 8 million people have joined #OptOutside in the last two years. And the #OptOutside search engine has hashtag categories to help users sort by their interest. 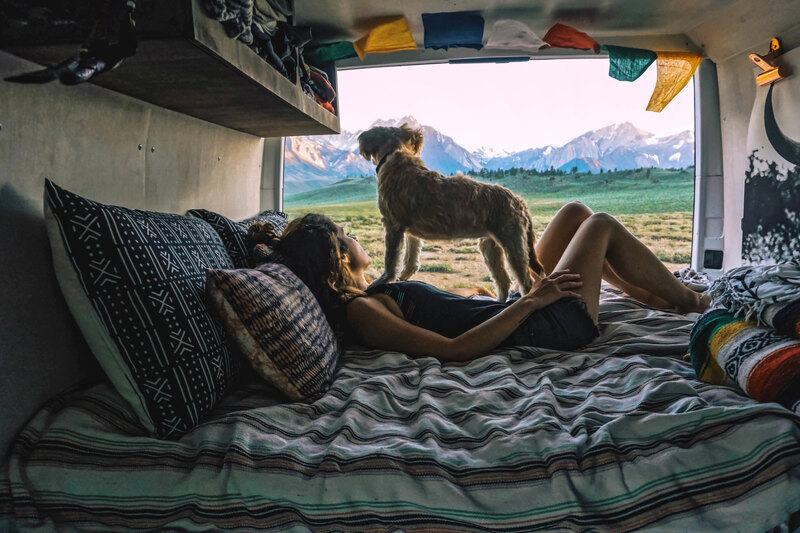 They range from broad activities like #cycling, #hiking, and #climbing, to specific interests like #dog, #wanderlust, #womenwhohike, and more. 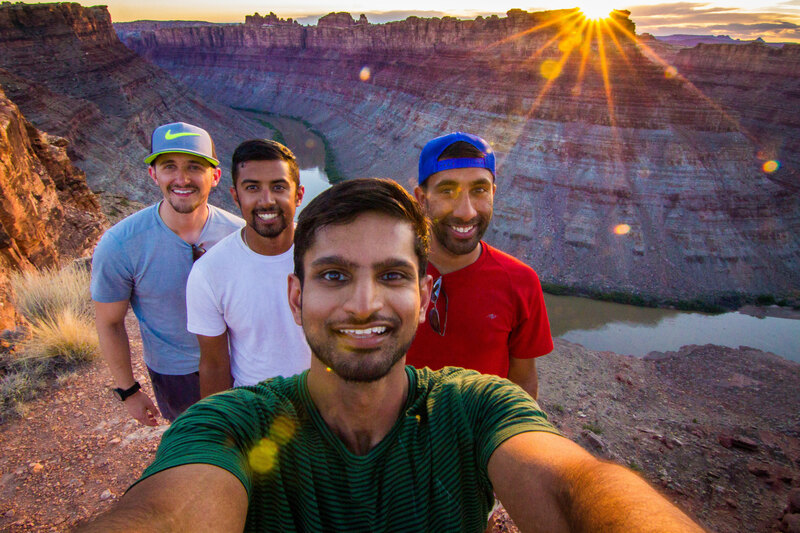 From now until Black Friday, users’ uploads may also be part of 20 films chronicling REI’s #OptOutside movement. So get online, search for adventure, then get outside and tag your own. previous:Street Skiing Done Right: Tom Wallisch Rips Urban B.C.